Hannah's Ethics Blog ! 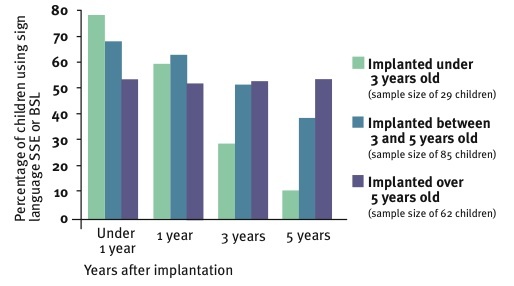 : ASL, Deafness, and Implants... Oh my! Last week after a lot after a lot of talk about the Deaf community, I was very curious about the deaf population. I wondered how many people in this world are deaf? After much research the answer has been found! There are over 250,000,000 deaf or hard of hearing people in the world, and there are over 16,000,000 deaf or hard of hearing people in America! That's a lot of people! Here is an interesting graph I found! Unfortunately I was not in school last week, so I missed an entire week of Ethic's Class! (Consequently this journal entry will be in a slightly different format.) 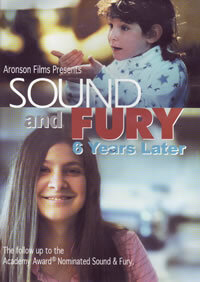 On my own though, I finished watching Sound and Fury and Sound and Fury 6 Years Later. Both of these documentaries were very informative, as well as entertaining! After watching the last 15 minutes of Sounds and Fury, I was partially satisfied and partially angry. As mentioned in my last blog, I totally support cochlear implants. 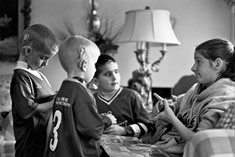 I think that they are a great resource for deaf children, and they provide unlimited opportunities in the future. I was very glad that one family decided to get their children implanted, and I was even more excited to see the results! It was truly touching to see the young boy hear for the first time! I was, however, upset that Heather was denied an implant, even though she wanted one. I could almost feel her pain as her potential future was stripped away from her! It was absolutely devastating! After that documentary, I also watched the sequel. When I figured out that Heather received her implant, I was so excited for her! I was so happy!!! I was even more shocked when I learned that her mother also got one, even after her protest 6 years earlier. It was amazing to see Heather learn to talk and hear like a normal child! Even though her voice does sound a little strange at some points, she has progressed so much since we saw her in the last documentary! This sequel documentary clearly supports the implants and shows all of the benefits of having one. I was also happy that it made the point that implanted children easily and cohesively lived in both the deaf and hearing worlds, which was a big issue before. All in all, both of these films were by far the best documentaries that we have watched thus far! After watching both Sounds and Fury and the sequel, I am very curious as to how the Artinians are doing today? Please stay tuned for the answer nest week!